Calling All Scouts! 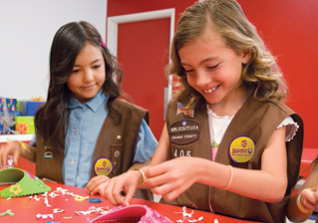 Boy Scouts, Girl Scouts, Cub Scouts, Daisies, Webelos, and Brownies love bouncing and earning BounceU Participation Patches. Our bounce stadiums provide unbelievably fun exercise, and the combination of food, friends, and good times adds up to the ultimate outing! 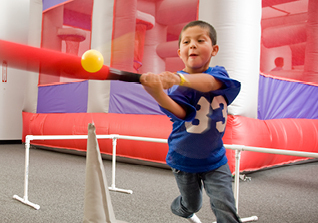 Who doesn't love BounceU? From church groups to corporate events, everyone appreciates our unbelievably cool inflatables, awesome food, and festive environment. It's non-stop excitement that anyone can get into, and we'll take care of everything from planning to cleanup! 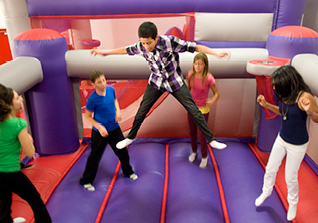 BounceU makes a great venue for all your private events - Bar and Bat Mitzvahs, sweet 16's, or any general celebration!